Visiongain’s analysis indicates that the global military armor and personal protective gear market will be worth $1.07 billion in 2012. 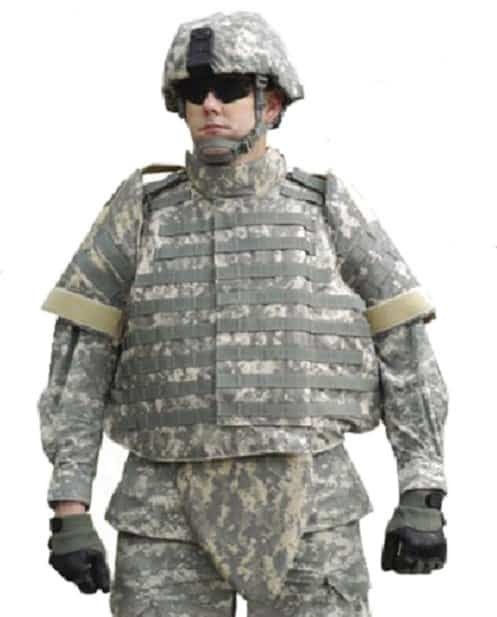 “The Military Armor & Personal Protective Gear Market 2012-2022” report finds that spending on military protective gear and body armor, despite pressure in the form of defence cuts from many predominant military nations, will remain central to defence budgets worldwide. The visiongain author of “The Military Armor & Personal Protective Gear Market 2012-2022” report commented that: “Spending by militaries worldwide on body armor will remain a fundamental aspect of defence budgets for years to come, as despite budgetary pressures affecting many Western nations at present, an underlying desire and responsibility to provide the best protection to military personnel will spur demand for new and advanced equipment”. 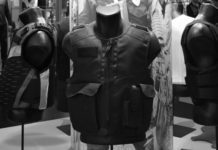 The report contains 100 tables, charts and figures that quantify and forecast the military armor & personal protective gear market. Visiongain provides forecasts for the period 2012-2022 in terms of value (US$) for the military body armor & personal protective gear market 2012-2022, as well as for 3 submarkets and 12 leading national military armor & personal protective gear markets. The report provides profiles of 20 leading body armor manufacturers operating within the market, and includes 3 interviews with experts in the field military armor, providing specialist insight alongside visiongain analysis. 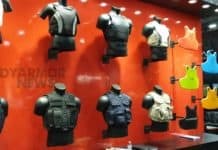 “The Military Armor & Personal Protective Gear Market 2012-2022” report will be of value to current and future potential investors in the field of body armor, as well as companies and research centres who wish to broaden their knowledge of the military armor & personal protective gear market. Visiongain is one of the fastest growing and most innovative independent business intelligence companies in Europe. Based in London, UK, visiongain produces a host of business-2-business conferences, newsletters and management reports focusing on the Energy, Telecoms, Pharmaceuticals, Defence, Aviation and Materials sectors.